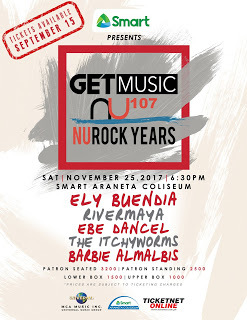 What happened at GetMusic NURock YEARS concert? To all music lovers specifically OPM lovers out there. This may be the most awaited local event you’ve all waited for before the year ends. 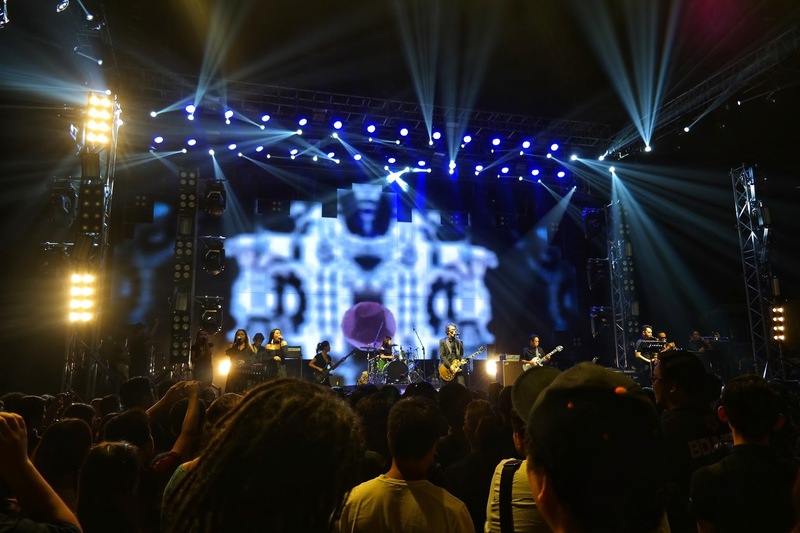 Did you miss hearing Eraserheads again live on stage? 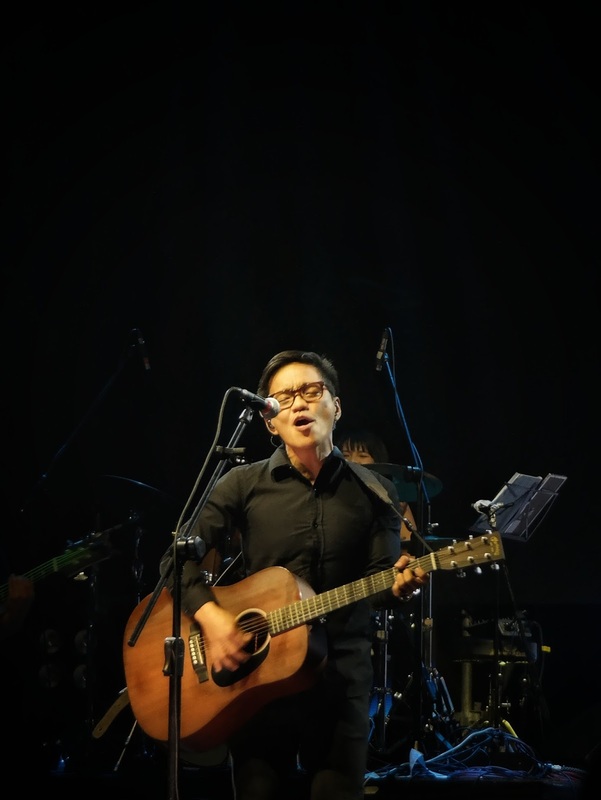 Or even sing-along with Rivermaya, Barbie Almalbis, Sugarfree and Itchyworms? 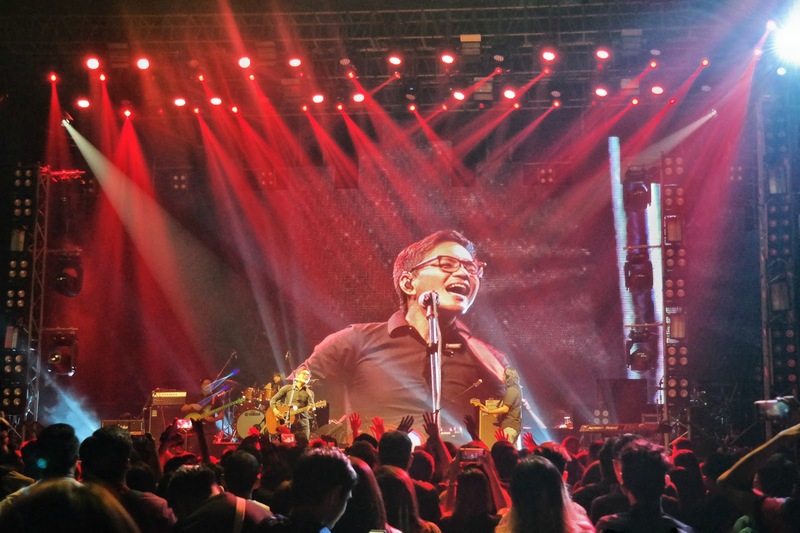 MCA music just held a concert together with NU107 the “Get Music NU107 NURock Years”. If you attended the concert just like us, you know the feeling! ATTENTION to all the Tito’s and Tita’s of Manila! This concert was like a reunion where NU 107 was still streaming on our radio. It’s like teleporting ourselves from 2017 to the 90’s music in one night. The event has the most epic line-up you could imagine! Opening the night with The Itchyworms. 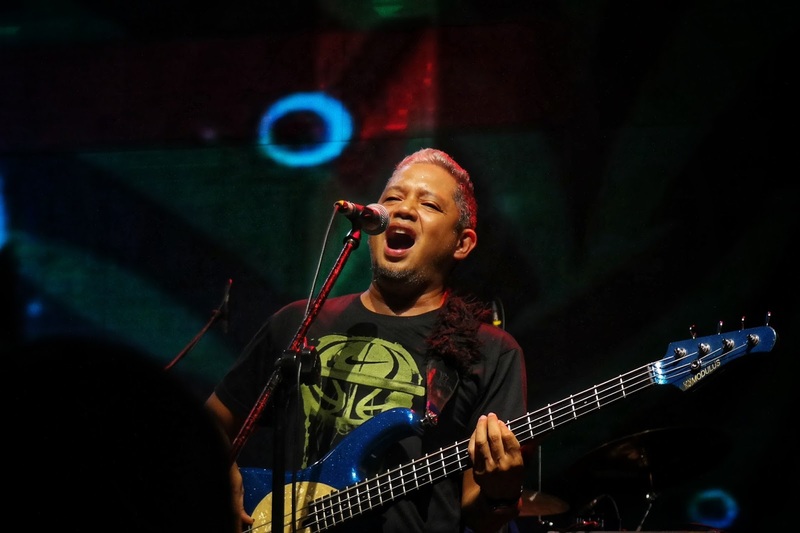 Yes, we know Jugs Jugueta, the vocalist of The Itchyworms, if you are watching It’s Showtime. Some people shouted “showtime” while they’re performing but that’s from a millennial perspective. 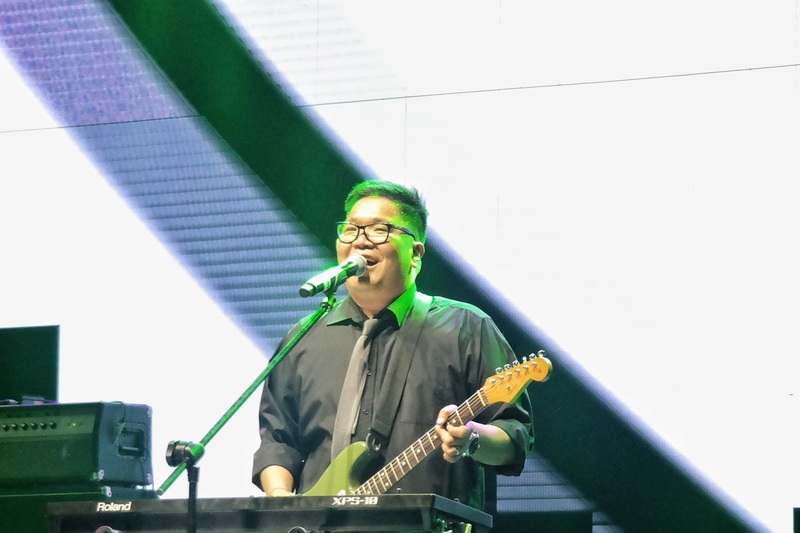 The Itchyworms was already in the industry during 90’s up to the present. 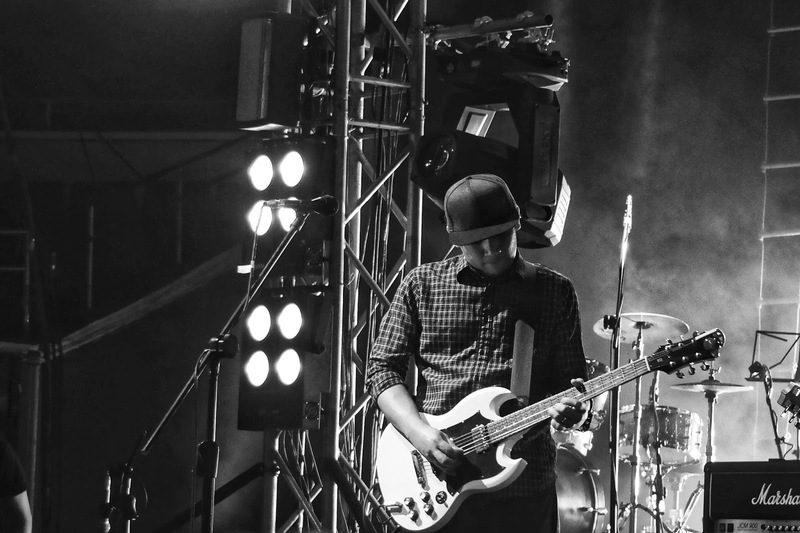 They performed some of their old hits like “Beer” and “Akin Ka Na Lang”. 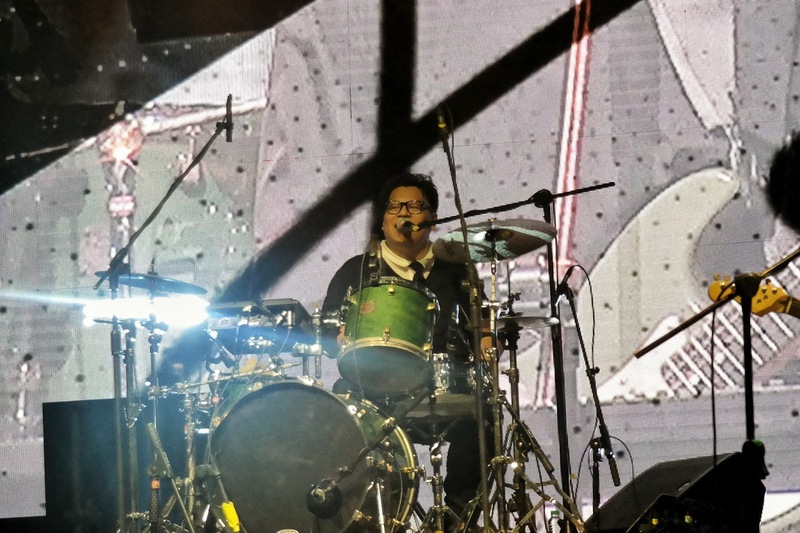 Did you know that The Itchyworms won Best New Artist in 2001 at NU Rock Awards? Yes, they did! The 2nd artist to performed was Barbie Almalbis. I always say to myself everytime I saw Barbie was “Ang ganda niya”, “Di siya tumatanda”. I was really close to the edge on asking her what’s her secret. But I don’t have the courage on asking that question to her. 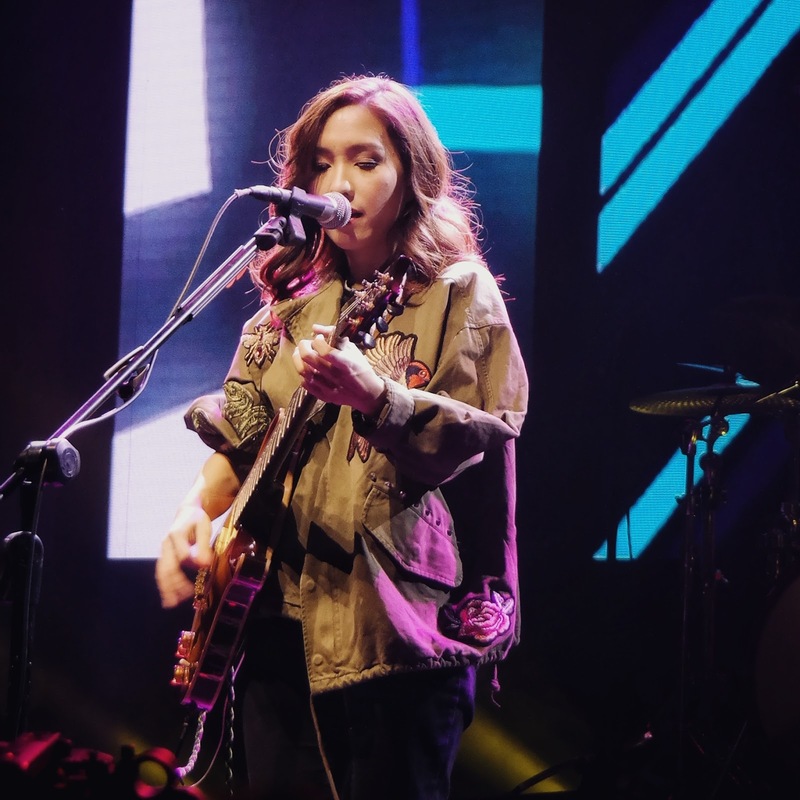 She serenades the audience with her angelic voice and amazing guitar riffs. Wow. If I were a guy, I’ll fall in love with this woman. She really knows how to play that’s why she’s still active on playing shows and gigs everywhere. Some of the songs she performed were “Money for Food”, “Firewoman” and the soundtrack from Close-Up “Just a Smile”. 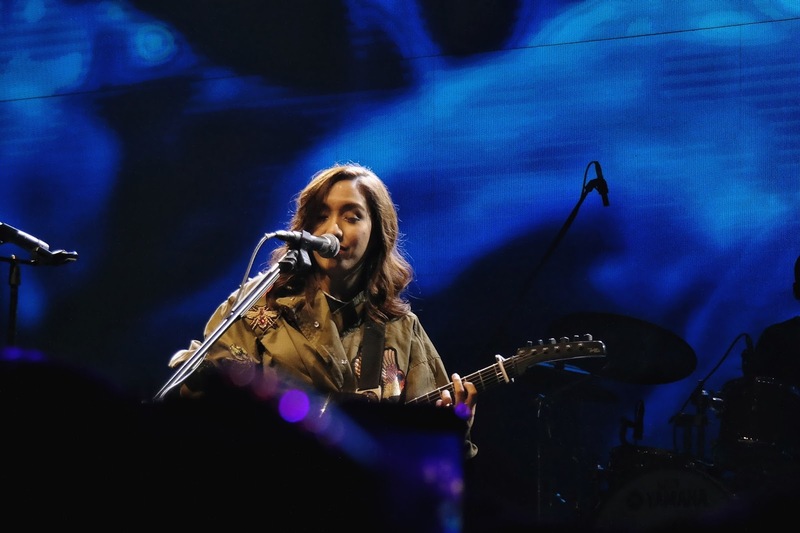 Barbie was also nominated in several category at NU Rock Awards like Artist of the year, Best Live Act, Vocalist of the Year, Song of the Year (Dahilan), and Album of the Year (Parade). Honestly, this was one of the bands I’m looking forward to see. 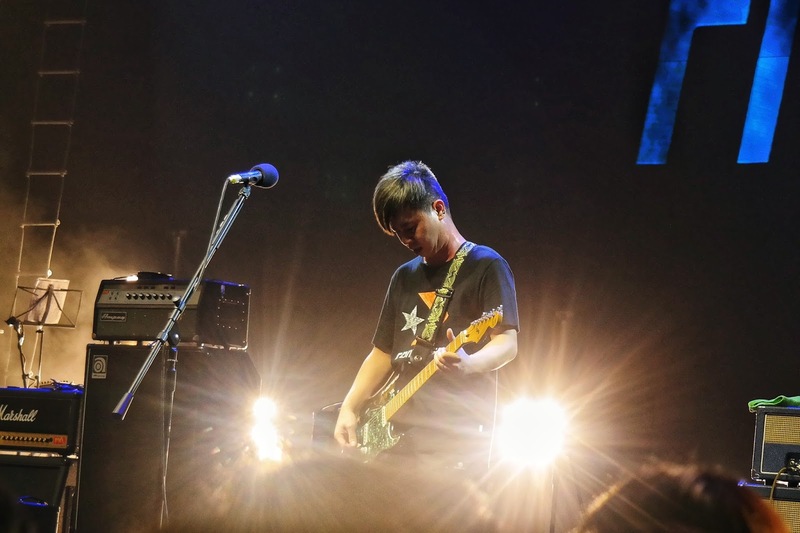 I really enjoyed every time I watched them in gigs and events. You can really see how professional they are in their craft. 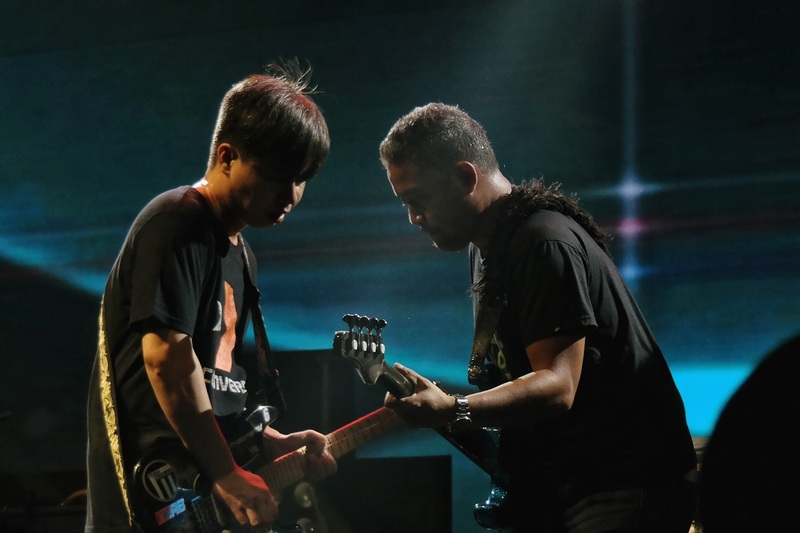 Rivermaya defined the true alternative rock music. I’m a 90’s kid so I grew up listening to this band. The last time I saw them was 2015 and I still clearly remember how nostalgic it was. And it happened again at Get Music NU Rock Years. So much feels when they performed “Kisapmata”. One of my favorite songs of Rivermaya. 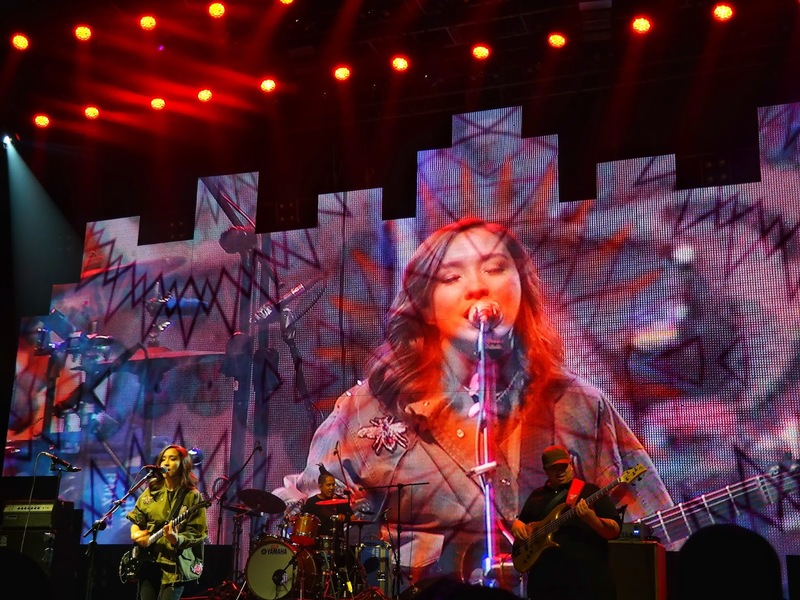 They also performed their latest single “Manila” from their latest album “Sa Kabila ng Lahat”. 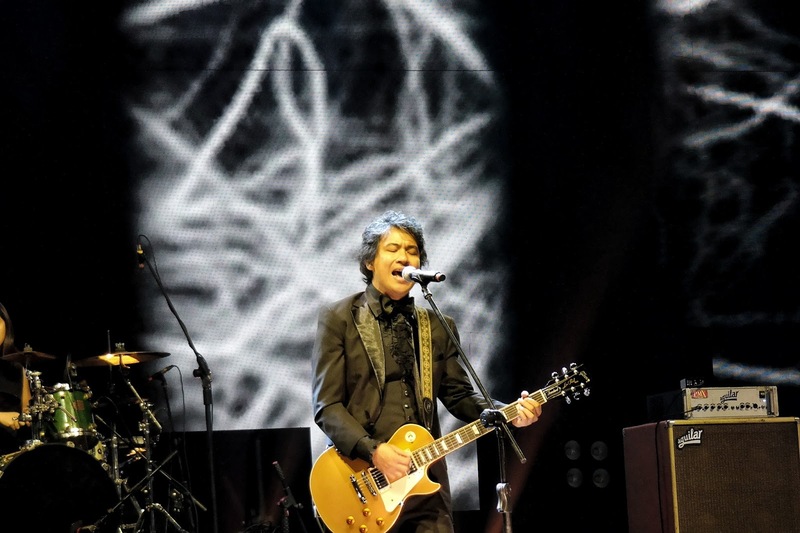 Rivermaya won Album of the Year (Free) at NU Rock Awards in 2000. He really knows how to entertain people with his “hugot songs”. 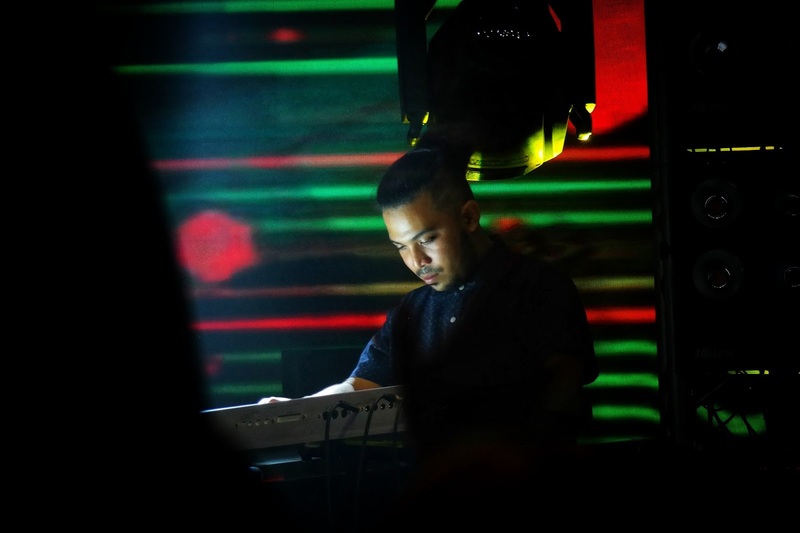 With a mix of mellow and rock, he definitely knows the right mix of music for people in all generation. 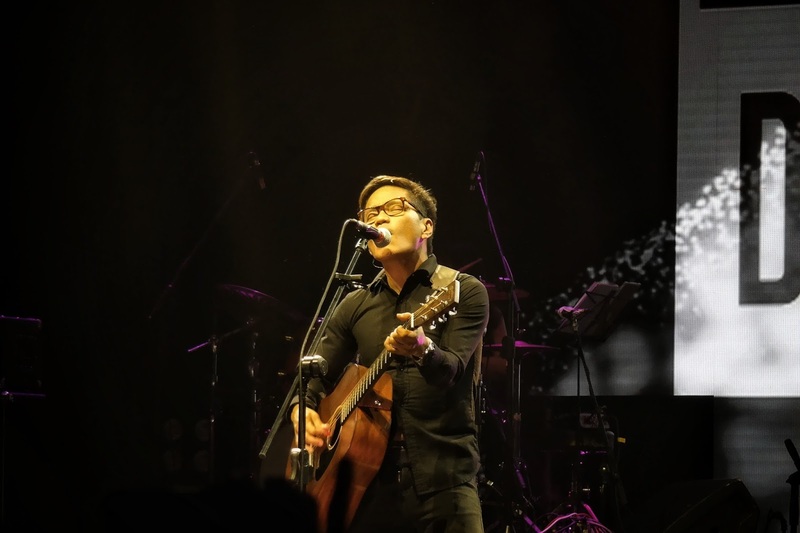 He performed some of his old songs like “Tulog Na”, “Burnout” and “Huwag Ka nang Umiyak”. Ebe’s voice was like a lullaby to my ears. He can really sing you to sleep. He was very chill and relaxing to watch. The first time I saw the poster of the event and I saw Ely’s name on the line-up, I said to myself that I want to go to this event! Plus, the fact that he will be performing some Eraserheads hits, I unquestionably shouldn’t miss this! This was the closest encounter I’ve had with Ely. I never get to see E-heads in my whole life nor hear their music live. So, this was a first to me. 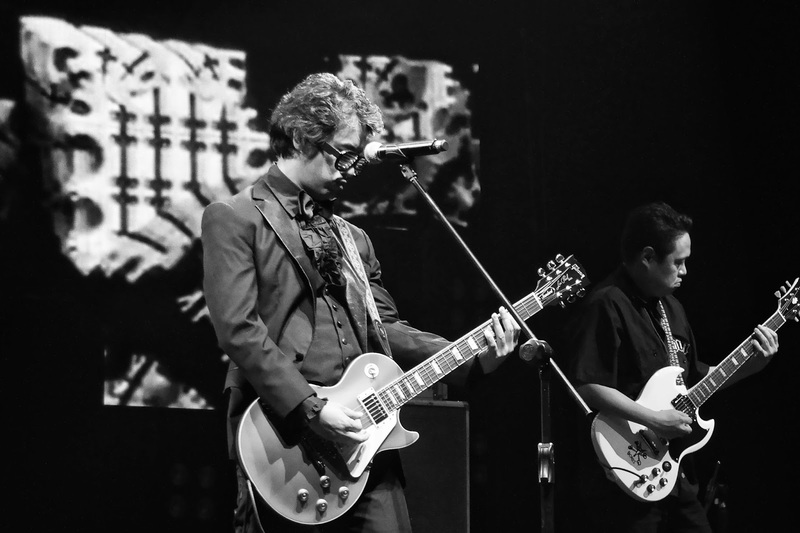 I was really amazed with how Ely Buendia perform. I can see that he pauses a bit and let the crowd sings the lyrics and he was just strumming his guitar and look at the audience. I still can’t believe that the legend was really in front of me performing these iconic songs live. 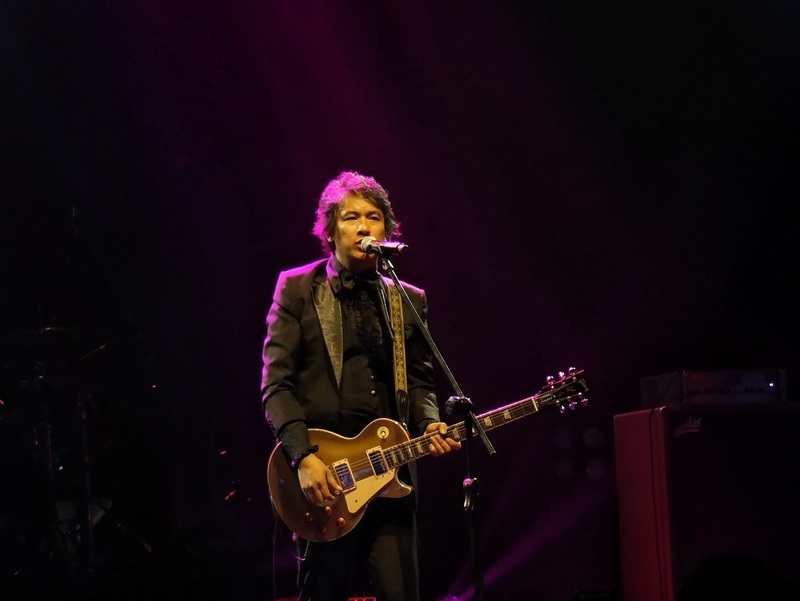 Everyone’s attention was on Ely Buendia. He was like storytelling and you must listen carefully and never bat an eye. 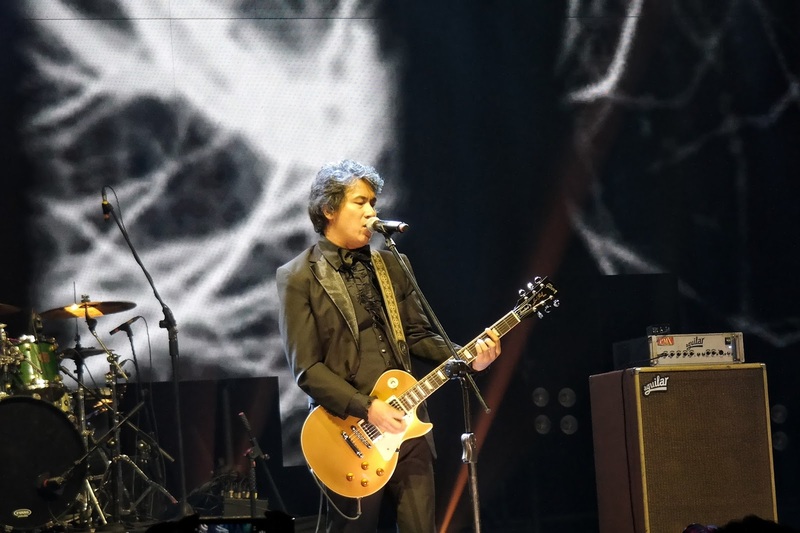 Ely Buendia’s performance was like a connecting bridge from the 90’s to the recent year era. 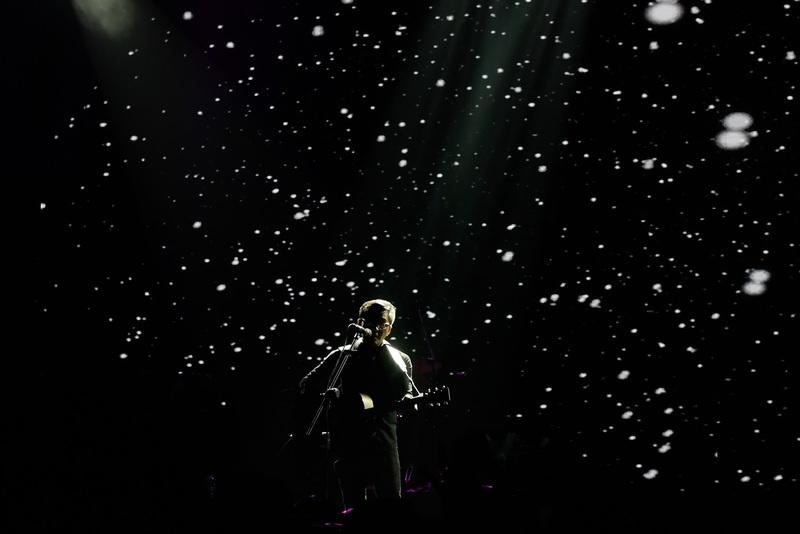 Ely brought so much memories from the past and laid everything in front of you through his music and Eraserheads. The NU 107 FM days was also part of it. This station was also the reason why there’s still OPM in our generation nowadays despite of foreign acts and Kpop invading and adding to the music taste of the people. Hope to have more of this kind of event in the future. This brought people back together. Ang sarap sa pakiramdam na balikan yung mga musika na bumuo sa pagkatao natin. Nagbabalik ng mga ala-ala ng nakaraan at lahat ng mga ala-ala na ito ay puro magaganda lamang. Thank You MCA Music and NU 107.